A main drain is simply an additional way to circulate the water in your above ground pool. Aside from drawing in water from the skimmer, swimming pools equipped with a main drain draw water in from the floor of the pool much like inground swimming pools do. This is a huge improvement in water circulation as opposed to just skimmer the water’s surface. Pulling in water from the depths of the pool ensures all debris and impurities are removed from the water by the filter system and not just those floating in the top few inches. While there are other ways to improve water circulation such as automatic pool cleaners or additional return jets, the main drain is the best option for the task. The problem with the automatic pool cleaner is that hooks into the skimmer to operate, so when in use the skimmer can no longer function as designed. Another issue with the automatic cleaner is it must be put into the pool manually and removed when bathers enter the water making the cleaner a hassle to use. The installation of additional return jets is a good idea as they will stir up the water more, but they’ll do little to move the heavier debris that has sunk and collects near the pool’s floor. An additional jet or two along with a main drain is the best way to improve water circulation in your above ground pool. 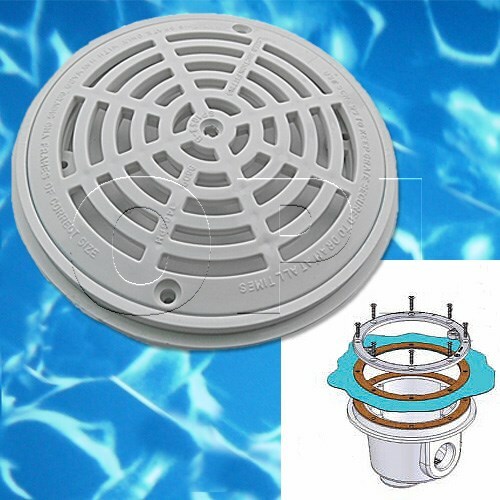 The only downside to the main drain is the fact it must be installed during the pool installation or during a liner replacement. 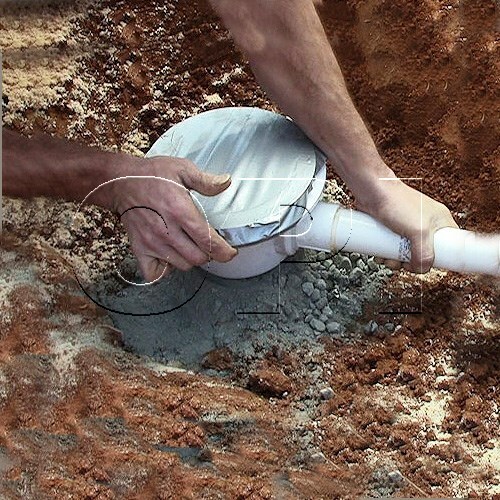 It can be done by those with basic plumbing knowledge and installed using this special drain kit available from certain pool stores and PVC pipe and fitting available from your local home improvement store. We install dual main drains in Orlando area above ground pools for $350 including all parts and labor. If you are going to do the install yourself please note that main drain kits are only sold in quantities of two by the stores. This is because many states have regulations requiring two drains be installed together, so check with your local building department for all code requirements before installation.